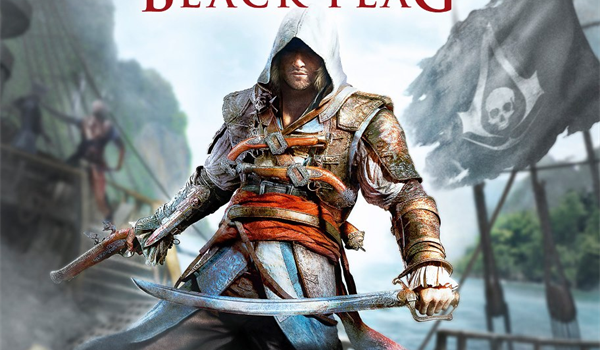 To all Assassins Creed lovers, have you seen the trailer of Assassins Creed black flag???? OMG right!!!! Now Ubisoft has never let us down, in fact, Ubisoft have always presented us with newer ideas to kill, all of them more awesome and gory then before. But this title takes them all. Personally I loved the first four titles but previous Assassins Creed title had some elements missing. It just failed to catch my eye, and that’s what got me into thinking a deluding question “is this it?” But the premier trailer of upcoming AC title convinced me of otherwise. 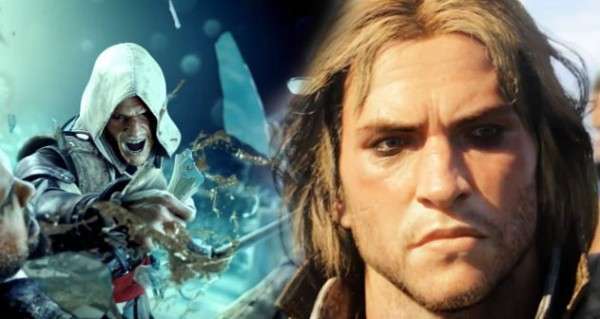 The game revolves around Edward Kenway, father of Haythem Kenway, Grandfather of Connor. Unlike the grandson who was more serious, stern, firm and calculating the gramps will be more of a wild card. The new title gives us a more of a reckless, charming but cunning Assassin with the acquired with the vibrancy of predecessors Connor lacked. According to the developers old hand-holding game play has been dumped, this time around just the flexible conditions to fulfill the mission will be provided to achieve the objective the rest depends on the creativity of the player. This opens up all new possibilities, based on the gamer, to fulfill the task. 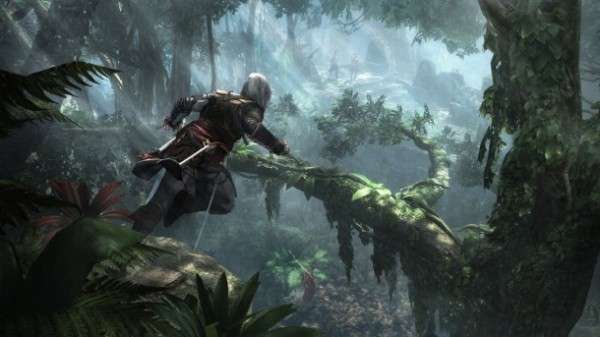 Plus the stupid logic of world-wide recognition you get upon killing a guard of a Templar in one city is also tossed away, and this very fact shows that the AC team understands the flaws of previous game and hopefully other silly illogical things such as this will be omitted in this upcoming title. This title introduces Edward as a pirate, one who is destined to encounter assassins’ order. This time Ubisoft boasts about changing the whole image of pirates. 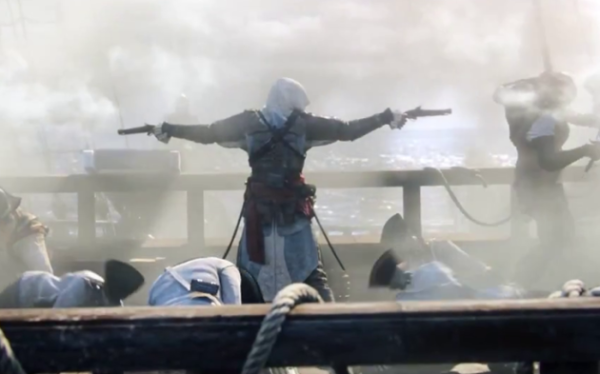 Ubisoft intends to show the true, grittier and the darker part of the pirates rather than a parrot on the shoulder of a captain. Loads of work has been done on making the game historically right in the context of world of pirates of the era. 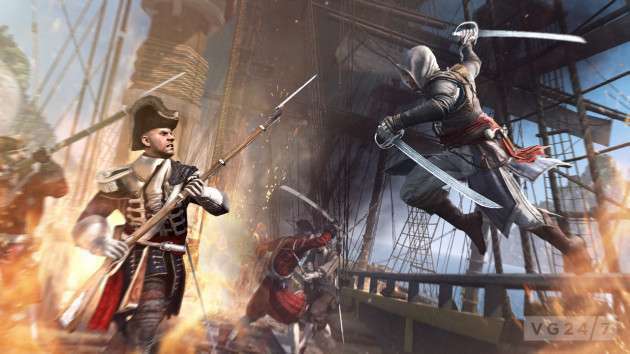 Ubisoft team in conjunction with studios from many different cities like Singapore, Bucharest, and Annecy is working to present what they pose as “first true naval over world”. 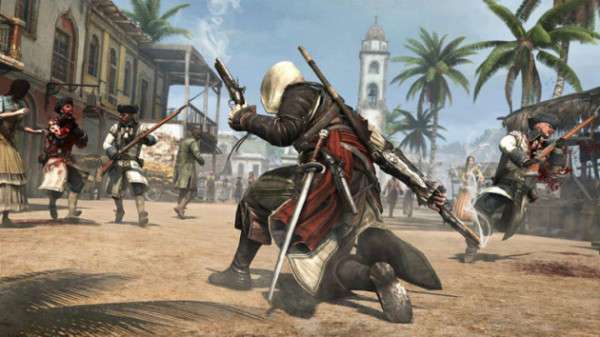 The game is based on three major cities; Havana, similar to Venice of Assassins creed 2, Nassau; the home of pirates, and Kingston, apparent from its name highly dangerous British-run city. Massive amount of contribution is noticed to the world details, both under and over water, some parts of the land contain wild plantations while other showing Mayans ruins. To populate such a vast game with core gaming material such as combat, exploration, world details, and experience requires a bigger crew. 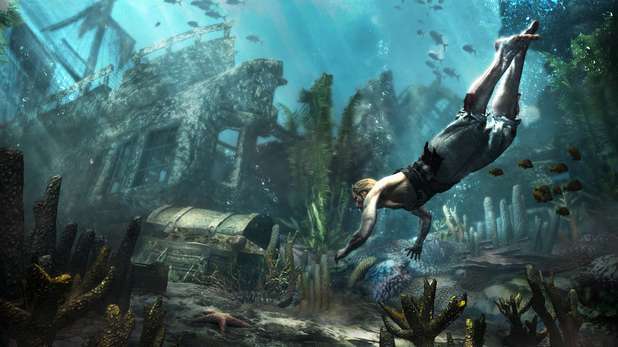 To increase the man power, the developers from Far Cry 3 are working concomitantly with Black Flag crew. The work is done on a very wide area ranging from combat styles of the protagonist to the naval fights. We can not only upgrade the ship but also the crew members. The naval warfare, too, has progressed from just shooting to actual boarding of the ship giving the chance of sword fight. Loads of work is also focused on naval warfare and under water details. The sea is what you might call is highly detailed. 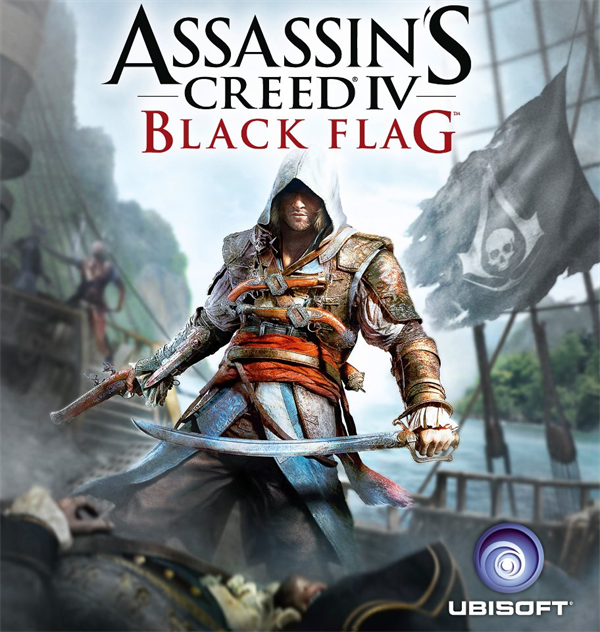 The game is set to be released on Q4 2013 and as always the game’s trailer has incited my inner gamer to grab the early release of the Assassins Creed Black Flag title.